Air Conditioning Re-gas is a serviceable item that should be done every 2-3 Years. Air conditioning is great for the hot days to keep you cool in your car, is also good for the colder weather when your windows get misted up. We offer an extra service when you have your Air Con re-gased which is a bacterial clean. This will kill any bugs and bacteria that live in the ventilation system. This will leave a citrus smell and keep your car smelling fresh. Because air conditioning checks are not part of a routine vehicle service it can often be overlooked. If your car is over 2 years old it is more than likely due a recharge. 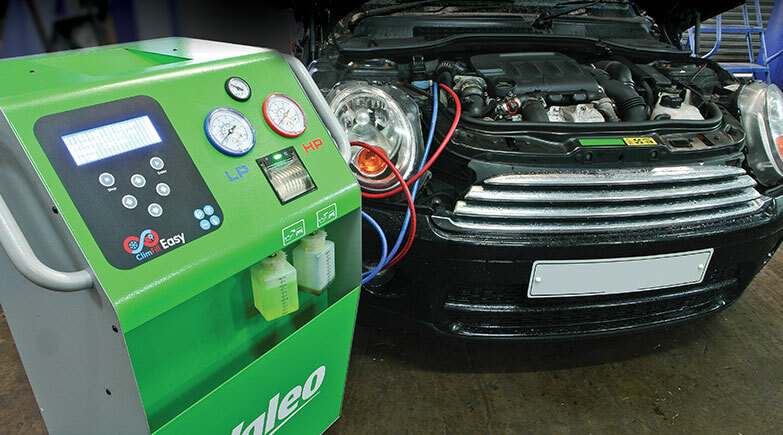 At Gorseinon Tyre and Service centre we offer a Re-gas service which ensures your vehicle is running more efficiently. We test the gas pressure to see if it has dropped. A drop in gas pressure results in a loss of cooling efficiency, which makes the engine work harder and in turn uses more fuel. We also conduct air conditioning temperature checks to ensure that your system is working to its full potential. When operating fully efficiently your air conditioning system will also de-mist your windscreen more rapidly in cold weather due to its dehumidifying properties. Our fully trained technicians will take a temperature reading from your air conditioning system; remove all the old refrigerant gas, oil and dye. They then clean the whole system and remove any moisture within. Once the system has been thoroughly cleansed our technicians will inject new oil, dye and refrigerant gas and take a temperature reading again to ensure that the Re-Gas has made a difference to the cold air temperature. This process will ensure that your air conditioning system is working to its full potential. If, however our technicians find that the Re-Gas has had no impact on the air conditioning temperature then you will be informed of the service failure.